‘I know from my experience that without research and experimentation not much can be discovered. With experimentation, you think you’re going to find out one thing, but you actually discover something else. That’s what I think is really exciting. You discover much more than you bargain for. I think there should be no end to experimentation.’ -Zaha Hadid. Zaha Hadid (1950 – 2016) was a pioneering and visionary architect and artist who left behind an extraordinary body of work. Many of Hadid’s architectural proposals took the form of paintings which prophesied the potential of the digital age and the application of software in architecture. 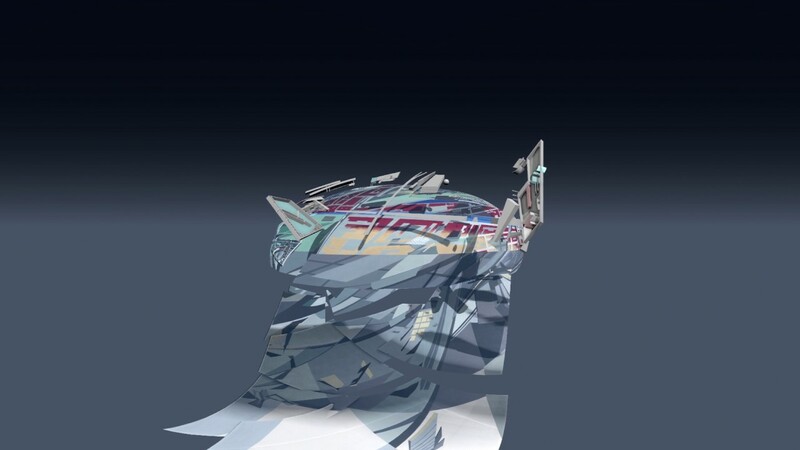 Technology grew to be central to the the work of Zaha Hadid and in honour to Hadid’s legacy of profound experimentation and innovation, the London exhibition of Zaha Hadid: Early Paintings and Drawings at the Serpentine Galleries was born. In the words of the great Zaha Hadid, “there should be no end to experimentation”. 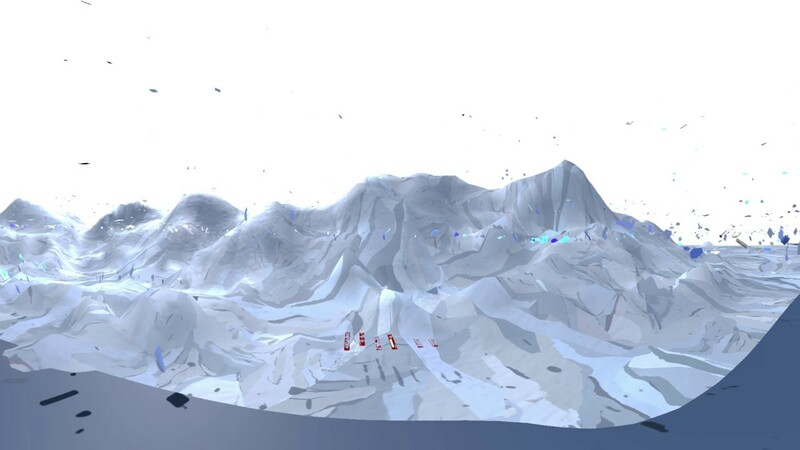 Continuing with her legacy of experimentation and innovation, the Serpentine Galleries, the Zaha Hadid Virtual Reality Group and Google Arts & Culture have collaborated on a new virtual reality project - Zaha Hadid: Virtual Reality Experiences 2016. Viewers from around the world can now experience four of her early paintings translated into virtual reality, offering groundbreaking 360 degree video experiences at g.co/zhadidserpentine. As a prolific painter and visionary architect, Hadid changed the way we think about the relationship between mediums. This experience, previously only available at the galleries, is now available to a global audience online, with the four paintings now accessible as 360 degree video experiences. You can see the videos online on Google Arts & Culture and for an immersive experience, you can see them through a virtual reality headset. It is important to note that none of these architectural painting proposals were ever realised as completed buildings. 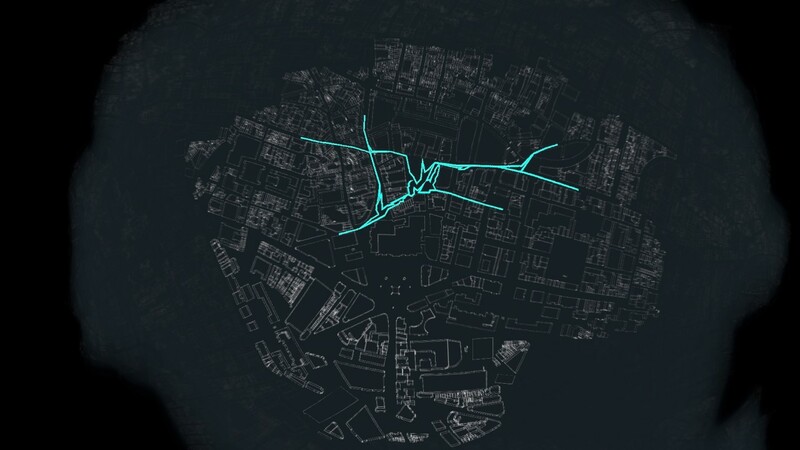 They remain heroic unrealised projects, which makes the VR experience all the more poignant for its ability to show how their spatial qualities unfold. The four 360 degree films translate some of the key aspects and DNA contained inside the paintings, offering a dynamic and immersive experience of the paintings on display in the exhibition. Hans Ulrich Obrist (b. 1968, Zurich, Switzerland) is Artistic Director of the Serpentine Galleries, London. Prior to this, he was the Curator of the Musée d’Art Moderne de la Ville de Paris. Since his first show World Soup (The Kitchen Show) in 1991, he has curated more than 300 shows. Zaha Hadid (1950–2016) was widely regarded as a pioneering and visionary architect whose contribution to the world of architecture was ground-breaking and innovative. Born in Baghdad, Hadid moved to London in 1972 to attend the Architectural Association (AA) and later, in 1979, founded Zaha Hadid Architects. Each of her projects spans over thirty years of exploration and research in the interrelated fields of urbanism, architecture and design including Serpentine Sackler Gallery in London (2013), London Aquatics Centre (2011) and Guangzhou Opera House (2010).